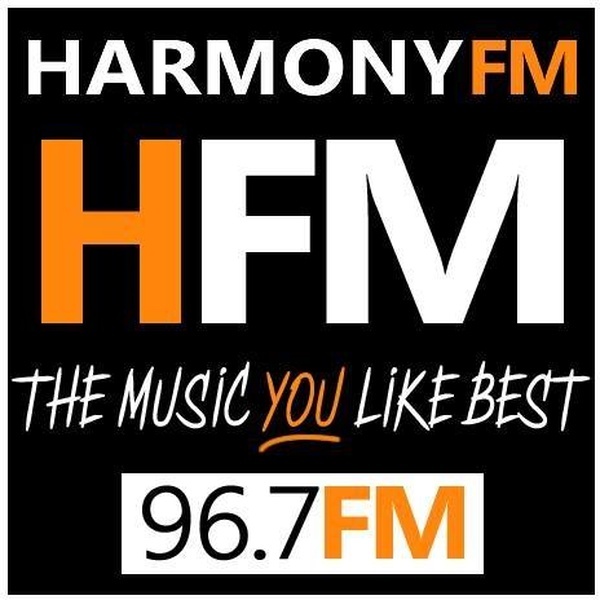 Harmony FM 96.7 live broadcasting from Spain. Harmony FM 96.7 only plays the music that are best to the listeners who are fond of music from last six decades. 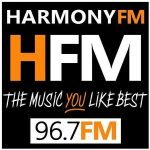 Harmony FM 96.7 which started its broadcasting in 2009 and since than they been running their radio programs with utmost care in selecting songs from the popular musical titles dating back to the last six decade. It is one of the most famous online radio station on Spain.